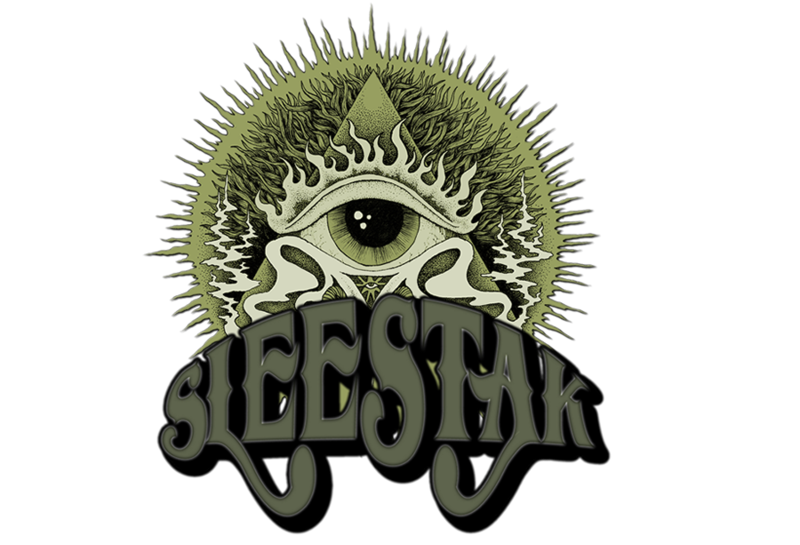 Now through May 3rd 2016, you can order a special limited edition 3-color print Sleestak shirt. The shirt is "smoke" color. 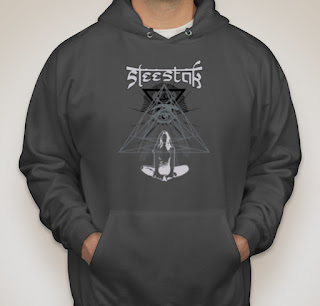 Click HERE to order one for yourself and show that you are still down with the cult of Sleestak. THIS IS THE FIRST OF THREE PLANNED DESIGNS SO STAY TUNED FOR MORE!